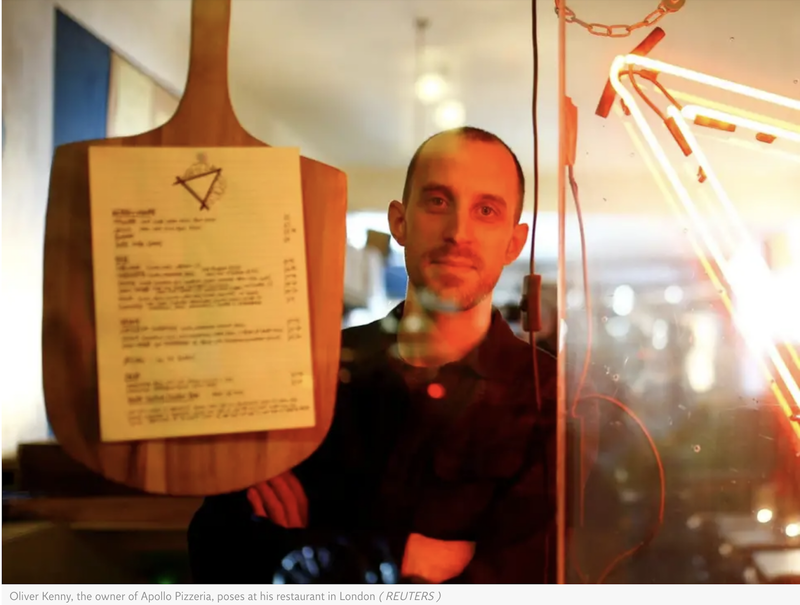 The owner of London's Appolo Pizzeria is offering 25 per cent off food for customers who can prove they have written to their MPs to ask for a second Brexit referendum. What would a Brexit pizza be made of? Your thoughts in the comment section below or via Twitter (@pizza4all).